A nice little piece indeed. 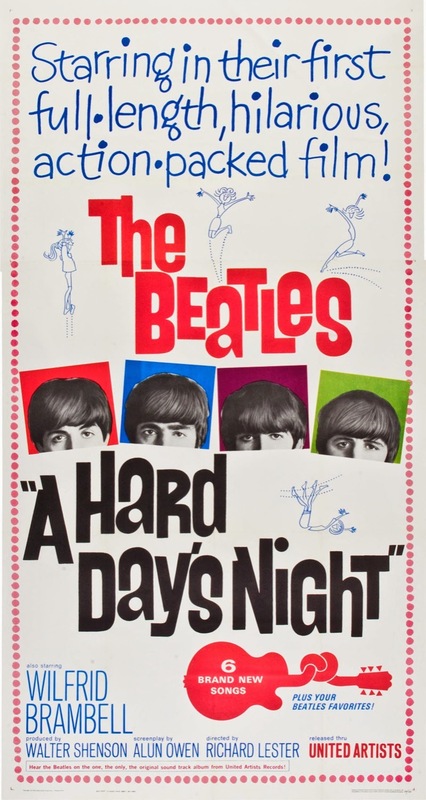 I remember A Hard Days Night, a fun little movie with lots of memorable moments. I always loved the scene where John "torpedoed" himself in the bathtub and "sank". The manager's reaction to him disappearing from the bathtub was priceless, as was the way John just walked in and seemed completely oblivious to why he was so confused. That's actually interesting that you opted to go for the more personal route. I've got a somewhat similar deal myself: anyone can review a movie insofar as they can say "I liked it" or "I hated it", but the trick is figuring out how to make your review interesting. That's why whenever I'm dealing with new releases (as in my discussions of Snowpiercer or Under the Skin), I like to try and find new venues to explore instead of just saying it was good or bad. Loved this entry. 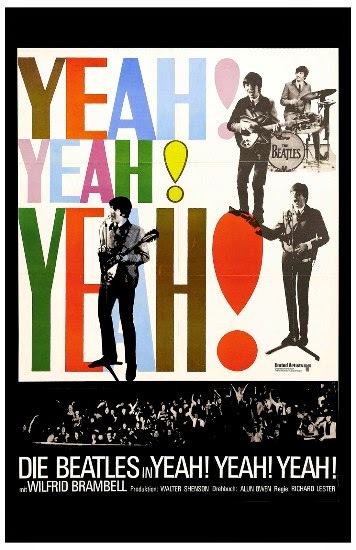 I'm (barely) old enough to have seen The Beatles appear on Ed Sullivan, and to have seen A Hard Day's Night at the local drive-in. I was seven, but my sister was a worldly 13-year-old whose musical tastes greatly influenced her younger brother. 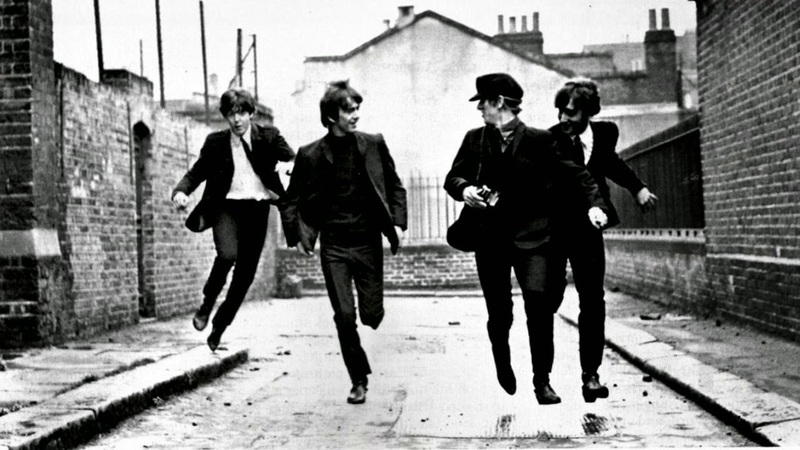 I've lost count of the number of times I've seen A Hard Day's Night, but I always see something new or hear a joke that I missed or maybe didn't fully understand or appreciate the first time. Excellent post. Thanx everybody. Glad my take on the film was well received. Glad to be part of the blogathonnin' fun. Are you a mod or a rocker? I'm a mocker.